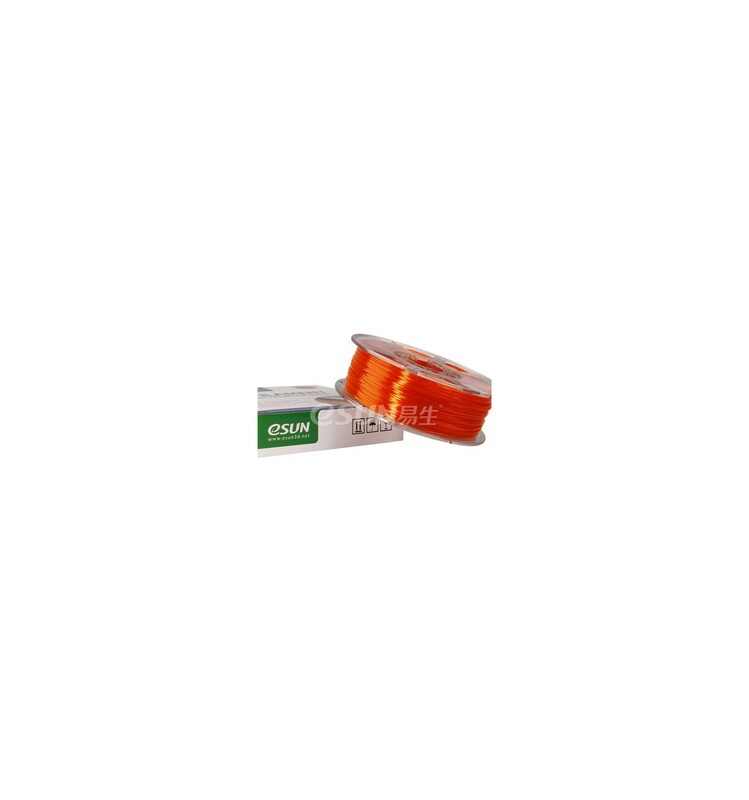 These 1kg spools of 1.75mm Orange PETG filament are great for a wide range of applications, offering durability, flexibility and environmental friendliness. It’s always exciting to see how far we’ve come in the world of 3D Printing, going from the original two polymers, ABS and PLA, to now having over 15 different types of Exotic Filaments to print with. And while many people may be surprised and somewhat overwhelmed at the many choices of polymers available, each of these polymers offer a unique set of strengths and weaknesses – with each one being particularly good at a specific range of applications. One of the most widely used and popular plastics that has been introduced to 3D Printing over the past decade or so is PETG filament, which is the plastic that many bottles, containers and similar types of products are made from. It offers an impressive level of durability against impacts and scraping, but also a good level of flexibility if it’s not printed too thick. 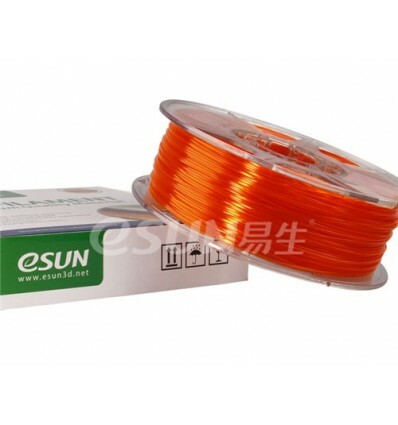 This is what makes our 1kg spools of Orange 1.75mm PETG from eSUN such popular choices, since PETG seems to offer the best of both worlds while also being environmentally friendly and easy to recycle. The PETG polymer, in addition to the above benefits, is also hygrophobic and resistant to absorbing water and moisture. This allows it to last a lot longer than other 3D Printer Filaments once opened, which is especially important if you live in very humid areas like along the coast. Furthermore, this polymer melts into liquid form very smoothly, which helps to improve extrusion and in turn boosts the potential quality of prints. These features, in conjunction with the high durability, impact strength and flexibility, make PETG plastic one of the most versatile and multifunctional plastics available to hobbyists and professionals alike. 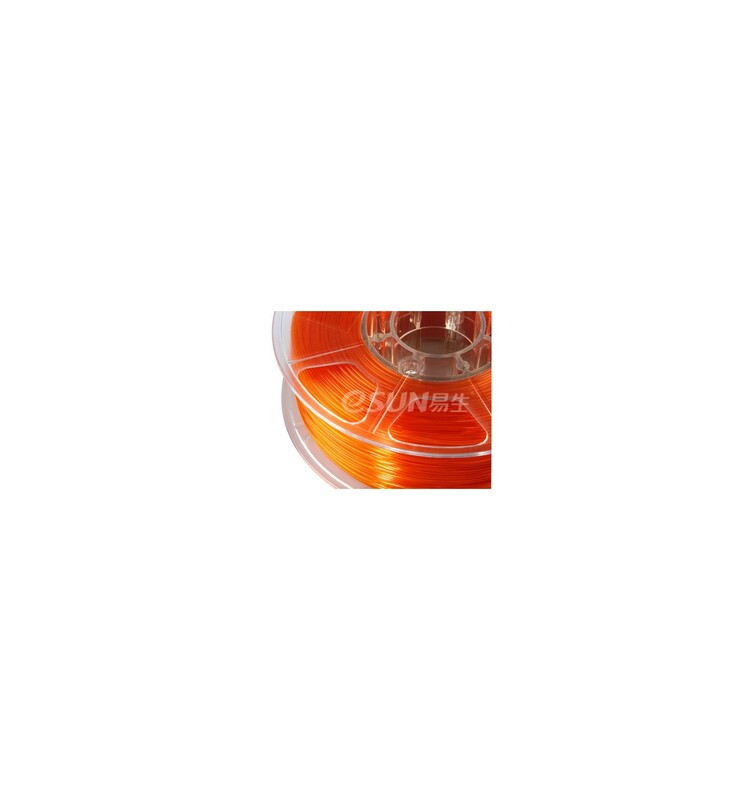 PETG filament is a popular polymer that is used for making bottles and similar types of containers. 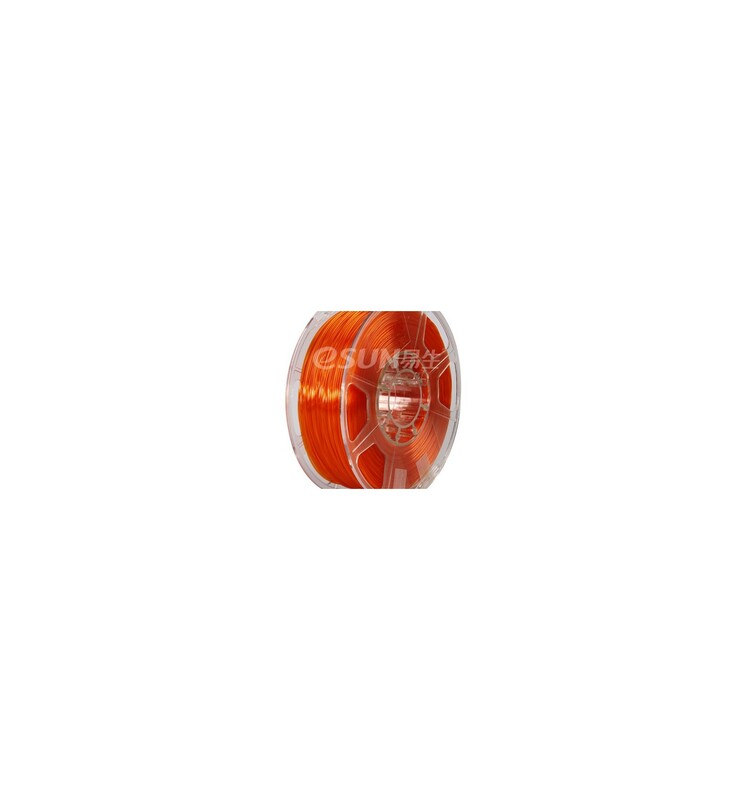 This is in part due to the durability and flexibility of the plastic, as well as the fact that it’s environmentally friendly and easy to recycle. These characteristics also make it perfect for 3D Printing your own custom-designed bottles, electronics enclosures, as well as a range of other items that need to have good impact resistance, reasonable flexibility and a low impact on the environment. As a final note, just to add a cherry to the top of the proverbial cake, this polymer also offers a unique feature that is important for 3D makers, which is the fact that it’s hygrophobic, meaning that it is resistant to liquids and moisture, giving it an extended lifespan compared to other polymers. And while other plastics may need to be baked or dried if left out in humid environments, PETG can withstand a lot more humidity and moisture without absorbing it, ensuring fewer printing problems and better overall printing results.